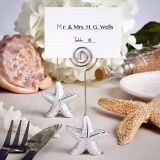 Guests are known to fly from places far and wide to make it to a classic beach wedding. 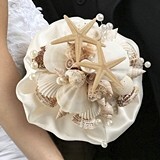 Whether the beach is domestic or in a faraway exotic location, the sand and sea make an outstanding backdrop for your wedding. 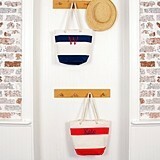 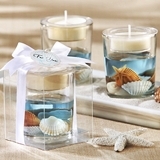 Elegant and serene, clean and simple, the beach is all of these things and more. 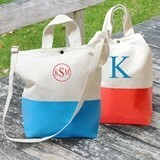 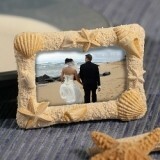 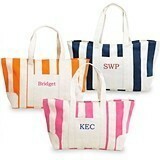 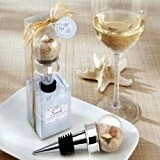 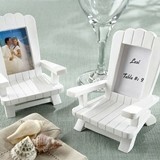 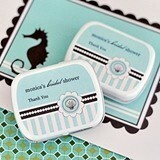 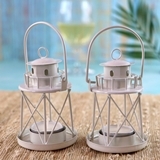 If you're looking for beach-themed wedding favors and accessories, we've got you covered. 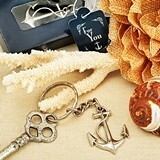 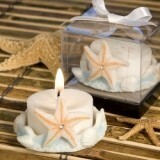 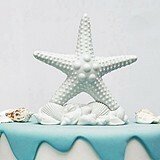 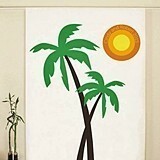 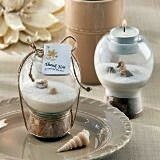 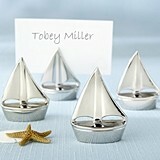 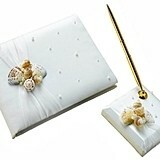 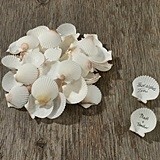 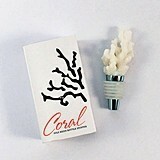 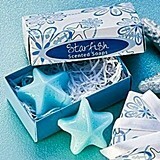 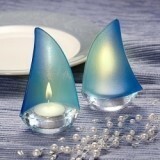 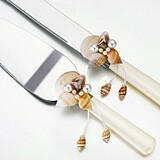 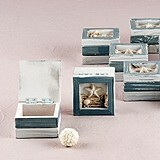 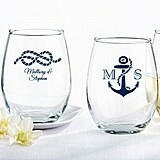 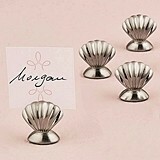 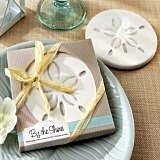 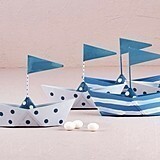 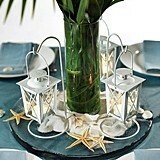 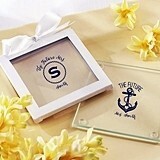 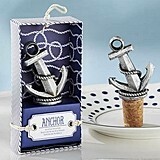 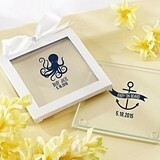 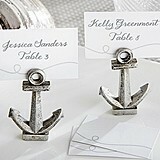 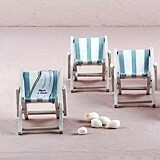 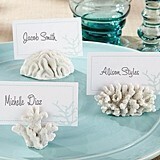 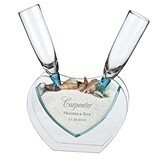 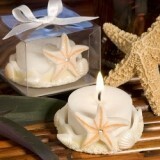 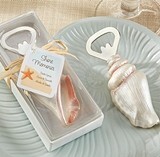 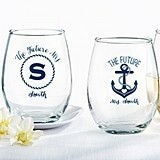 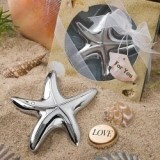 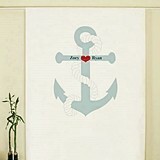 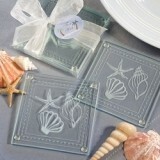 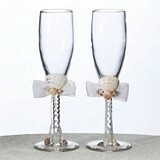 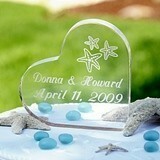 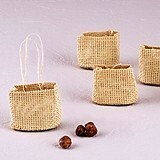 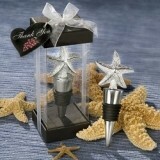 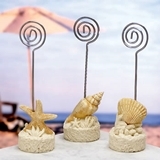 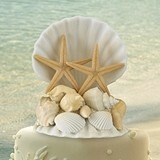 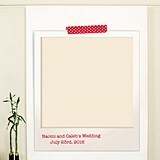 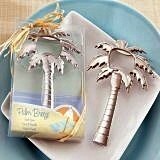 Find seashells and starfish, ship wheels and anchors, palm trees and sandals, beach chair favors and more. 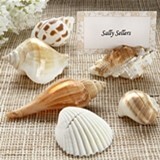 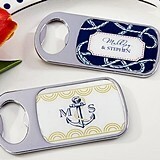 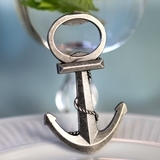 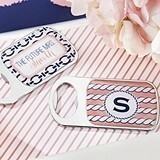 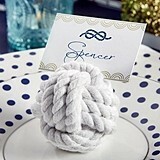 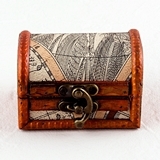 A myriad of seashore and beach themes are offered from our place card holders to key chains, from luggage tags to beach-themed sunscreen bottles ... to seashell-adorned accessories collections. 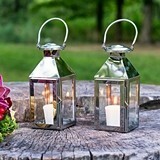 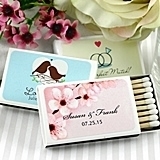 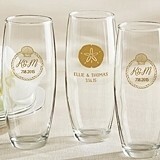 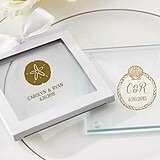 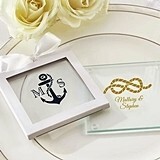 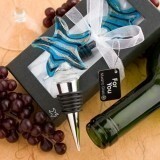 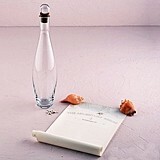 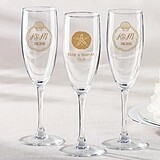 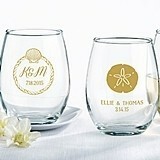 You might also browse our personalized beach wedding favor ideas to add that special, intimate touch to your gifts, particularly for the out-of-town folks flying in to celebrate your special day.